Fun story - thanks for sharing! Fun story about these smart birds. Thanks for dropping by my blog, Mick. 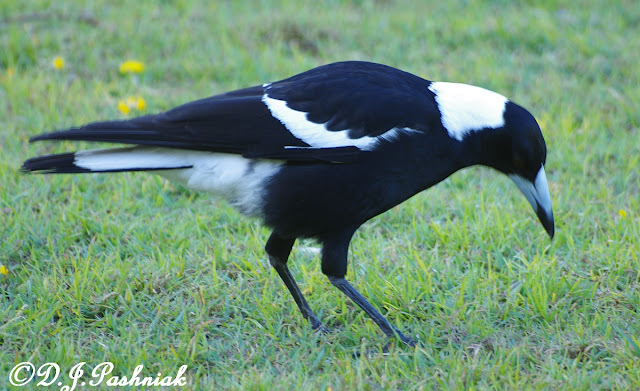 Yes, I too have experienced some aggressive Magpies - I remember at primary school age having to walk across an oval to the train station with a solid school case on my head! However, I really SO enjoy hearing these birds warble! That's a great story. I hope you become friends. 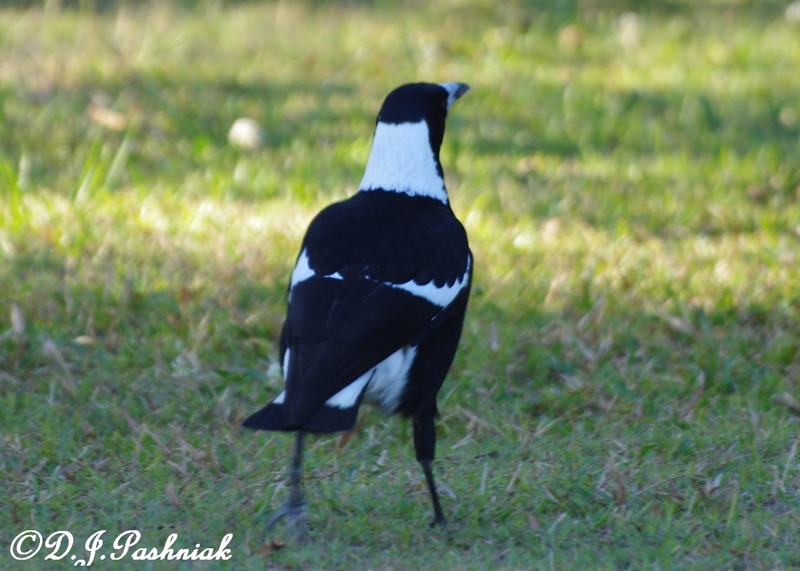 The only magpies I've ever heard about have been quite aggressive ones that go for people, but I think that's if they have a nest nearby. bird with black and white color looks great.